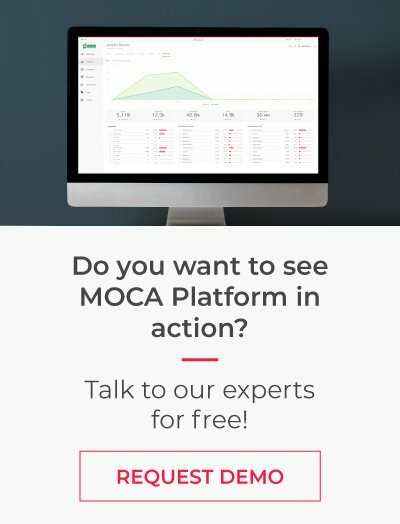 Today we’re really excited to announce the launch of our improved features, which make it easier than ever to manage, visualize and get started with MOCA Platform. 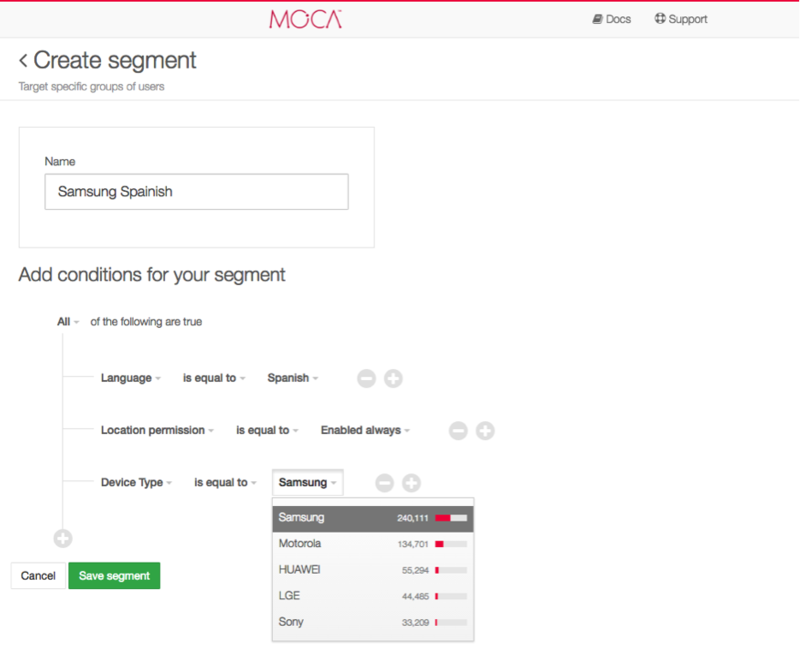 We heard your feedback, and realized that managing beacons on a large scale was difficult into MOCA dashboard and delivering campaigns without prior visualization of your audience could be complicated and less effective, for that you needed more control when visualizing that data. We built new improvements in our platform to overcome these challenges. Managing 10-30 beacons is not a difficult task. But if you decide to deploy it across multiple physical locations, or if you have a sprawling area of physical space (stadium, hotel, airport, shopping mall, etc.) then managing so many beacons can be quite a task. How would you know if a beacon has been misplaced, when you are dealing with hundreds of beacons? 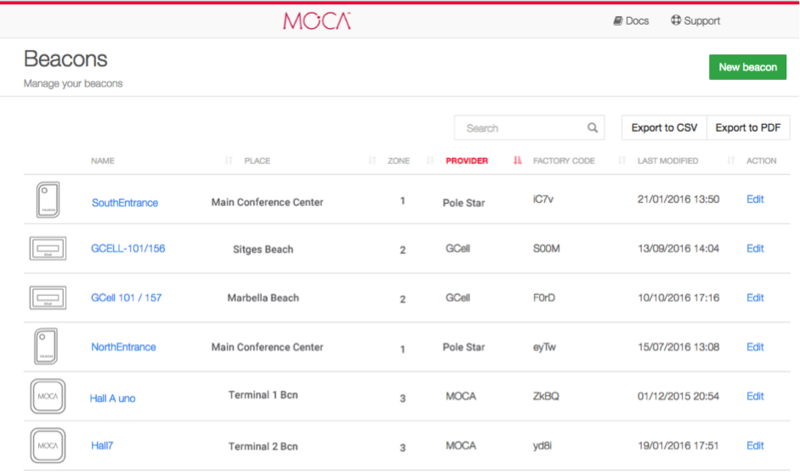 The new beacon dashboard enables developers, organizations and brands to spend less time identifying beacon providers, giving everyone more control to manage large numbers of beacons and let them export it in a list in a CSV or PDF format with just one click from the console.  It also allows users to search for specific beacons and organize them by place or zone. The “One-Size-Fits-All” mobile marketing approach is completely outdated. Consumers are being impacted through different channels and pay less attention to your campaigns, for that reason, personalization is very important in today’s marketing strategy. To achieve this, it is essential to segment your mobile audience and then create a relevant content for that particular segment. 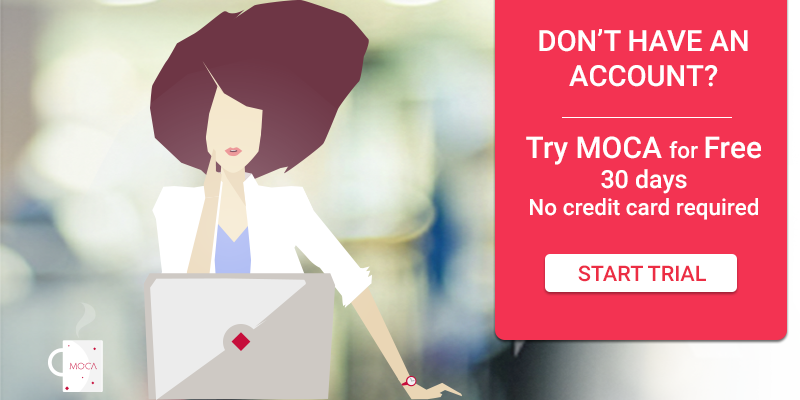 We want to make your working life simpler, more pleasant and more productive. Our new dashboard allows everyone to test proximity campaigns without the need of using beacons or installing SDK in your app. 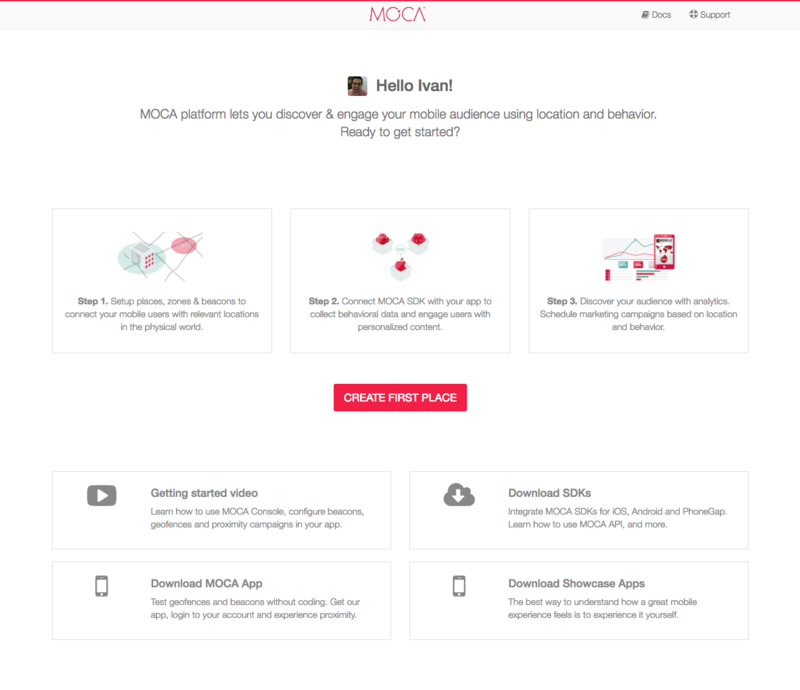 Whether you are interested in sending proximity campaigns or gather customer insights you just need to follow 3 simple steps to easily get started with MOCA. 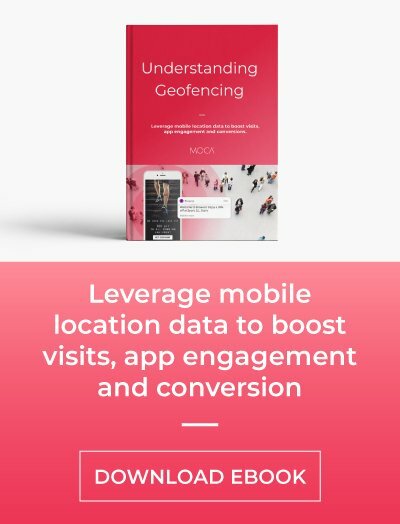 We provide all the necessary tools to start discovering and engaging your mobile audience using proximity-based services. We hope our new improvements make it much easier to visualize and segment mobile audiences, manage beacons on a large scale and get started on your dashboard. As always, we’re keen to hear your feedback, so drop us a line any time if you run into difficulty, or head over to our lovely developer portal to learn additional tips and tricks.